Today at 7:00, Starsitter Quality is hosting the fourth in a 4-part serieson “Skeptical Buddhism.” If you’ve missed the other three, here’s your chance to catch the last in the series. 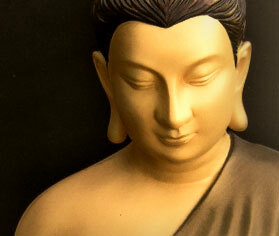 “Fourth in a 4-part series on Skeptical Buddhism, in plain English. What is the emptiness that Buddhists talk about? And can it show us a different way of being, not just for us as individuals, but for Buddhism in general? Please stay and talk afterwards. All are welcome, from the curious, to the novice, to life-long monks.